James Monroe Boone born 12 December 1788 in Rowan, North Carolina. Died 11 June 1856 in Boone’s Grove, now Elkins, Arkansas. The Boone family tree has been traced back to Europe by Barry Wells. Some of the ancestors came from Demnark and France to England. The name was spelled De Bohun, Boon, and ﬁnally Boone. A Ralph De Bohun was the Earl of Midhurst, Ford, Rustington, and Sussex, England. By 1696 the family was known as Boone when Squire Boone emigrated from Exeter in Devonshire, England, to Exeter Township, Berks County, Pennsylvania. The family moved again to Rowan County, on the Yadkin River in North Carolina in the late 1700s where James Monroe Boone was born in 1788. His father, the Reverend B. Boone was a Revolutionary War veteran and an itinerant Baptist preacher. The family moved from North Carolina to Tennessee. James Boone served under Andrew Jackson in the War of 1812. He married Saphronia (“Sophie”) Smith of Murfreesboro in Rutherford, Tennessee 1 Sept 1825. He was 37 years old; she was 16 years old. 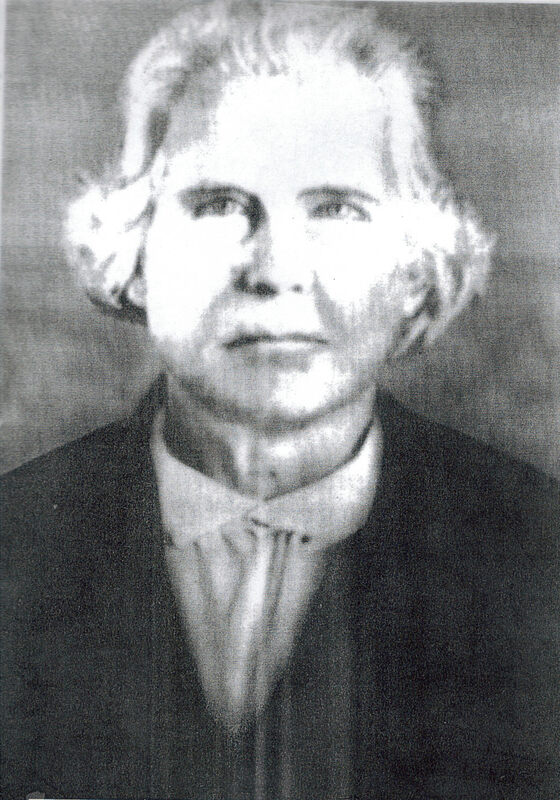 Dr. Boone studied medicine in Tennessee and practiced there until he moved to Arkansas in 1830 at age 42. He was one of the first physicians in Washington County, Arkansas Territory. Dr. Boone was a prosperous farmer and apparently well respected by his community. He had homesteaded land west of Greenland in 1836 where his grave site is located. He then moved to Richland Creek Valley, now near Elkins, where he built a two story brick house. Stone was quarried nearby and the bricks were locally made by slaves. This is thought to be the ﬁrst brick home in the area. The home was said to resemble the Boone ancestral home at Reading, Pennsylvania and his great-great uncle Daniel Boone’s home near St. Charles, Missouri. A relative, who had a store and post office, and Dr. Boone led the area to be called Boone’s Grove, but now known as Elkins, some 5 miles east of Fayetteville. He served as a Whig delegate to the Constitutional Convention in 1836 that resulted in statehood for Arkansas. He was a Representative to the ﬁrst Arkansas Legislature in 1836 and in 1837. By one account in 1856 he owned 2,100 acres and fourteen slaves. One account states Dr. Boone freed all his slaves in 1854, provided houses for them, and paid them wages. Another version was that he offered to share the proﬁts of his farm with his slaves. He appointed one ex-slave (or slave) as overseer, gave him a horse and house. What is agreed is that on 29 May 1856, two of his former slaves and a slave belonging to the brother of his deceased wife Sophie, David Wilson Williams, came to his house late one evening and demanded all his money. They beat him senseless with three hickory clubs and left him for dead. His blood stained the floor boards. He died ll June 1856. One account states that he gave the names of his assailants to his housekeeper. Another account states that he never regained consciousness, and that the three attackers were overheard admitting their guilt. The slave owned by his neighbor was later tried and hanged. The two former slaves were lynched and hung by Dr. Boone’s sons. The motive for the brutal death has been ascribed to jealousy of the perceived favoritism of an ex-slave overseer by other ex-slaves. Another supposition is that the slaves were put up to the murder by the brother-in-law who coveted the farms of Dr. Boone. Washington County Historical Society56 (2006): 159 — 166. Hardy, Cheri Ann. “The Story of Dr. James Monroe Boone.” May, 2003. Arkansas.Springdale, Arkansas: Shiloh Museum of Ozark History, 856. Wells, Barry. “Descendants of George Boone III” 2007.